As with coops the huge choice of options available for chicken runs and fencing means you are sure to find something that suits your needs perfectly. 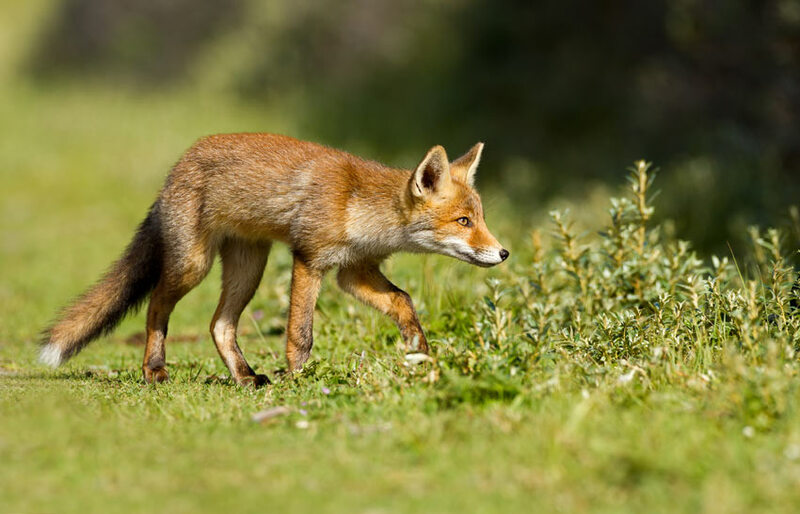 From Walk In Chicken Runs to making your own using chicken wire the possibilities are endless, but do they all perform when faced against Mr Fox? 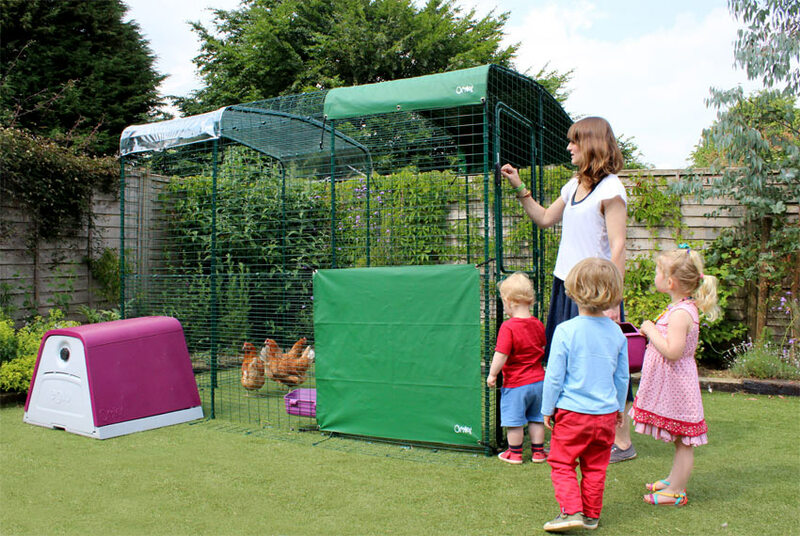 If your garden is completely fenced off and secure then you may be considering giving your chickens free roam of the garden. Whilst your chickens are sure to enjoy this freedom there are some key benefits to dedicating a fenced off portion of your garden to your chickens. 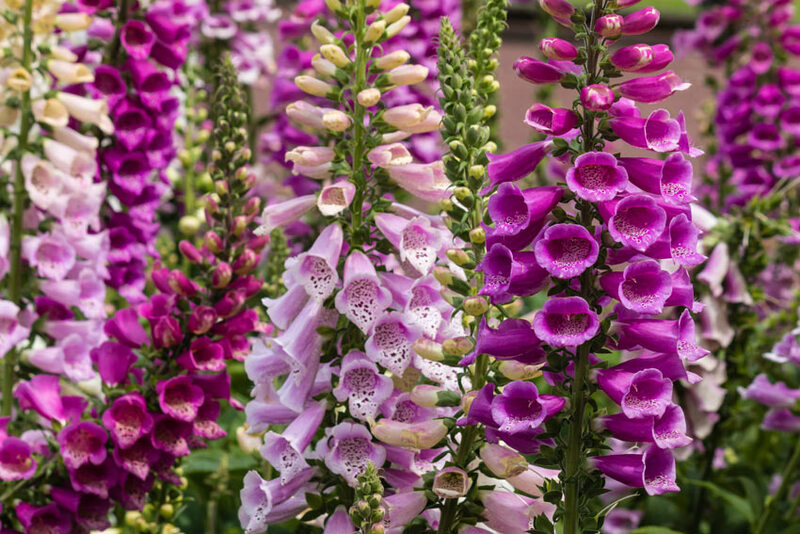 Your average garden is likely to contain at least a few varieties of plants that are poisonous to chickens. For a list of plants that are poisonous to chickens click here. 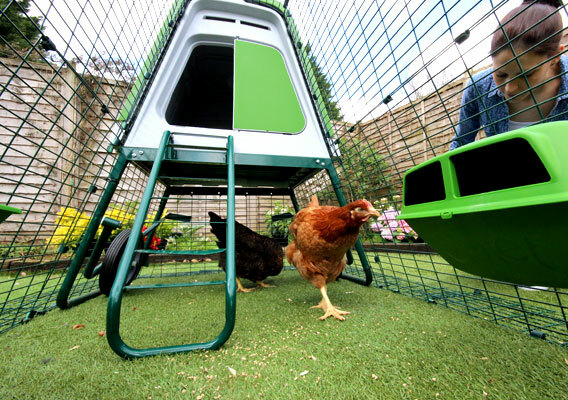 Some chicken runs such as our Eglu Runs and our Walk In Chicken Runs are designed to prevent predators such as Foxes or Badgers being able to tunnel underneath them or climb into them. These runs have a highly durable wire mesh skirting and are totally covered. Chickens who are allowed to roam free throughout your garden will cause significant damage over time. They will dig up lawns and flower beds, and eat any plants that they like the taste of. 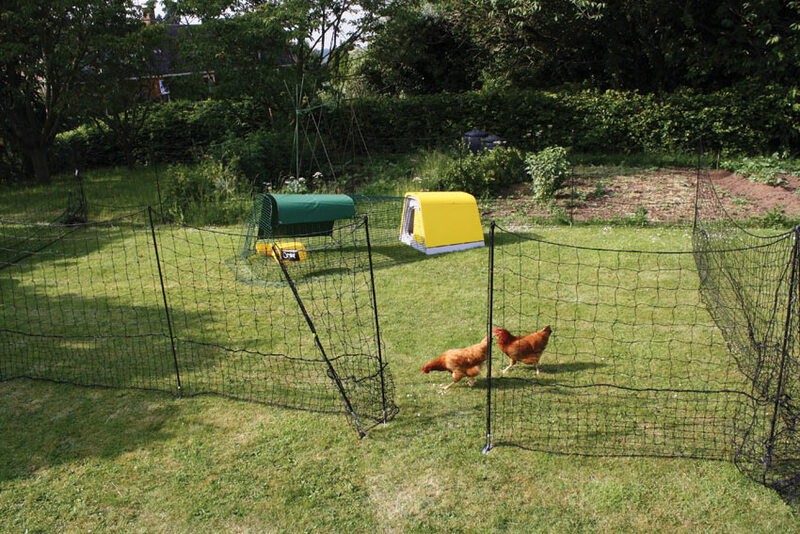 Having your chickens in a secure run gives you real peace of mind. Even the most vigilant among us may not close a gate properly once in a while and an escaped chicken can be a real pain to track down. If you are worried about setting up some chicken fencing or a run then you needn’t worry. 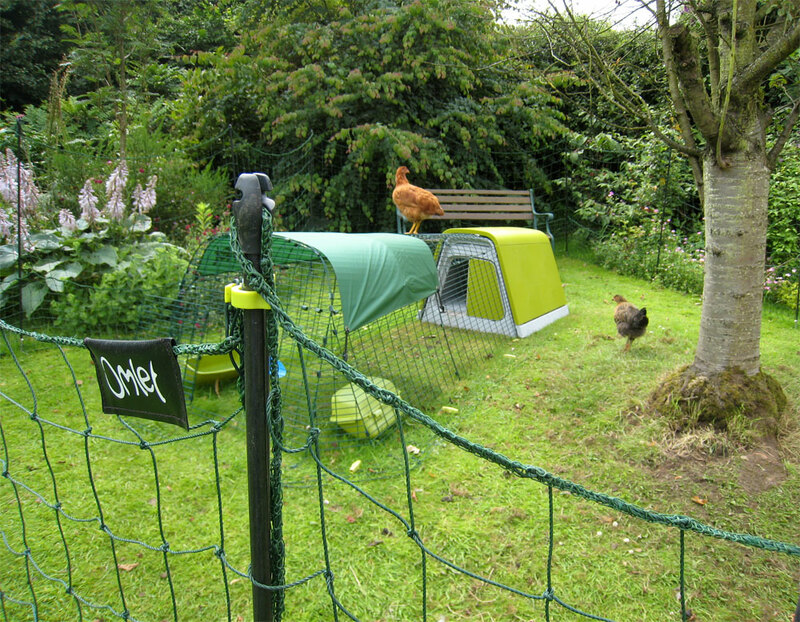 The Omlet Eglu Runs and Fencing are super easy to assemble! 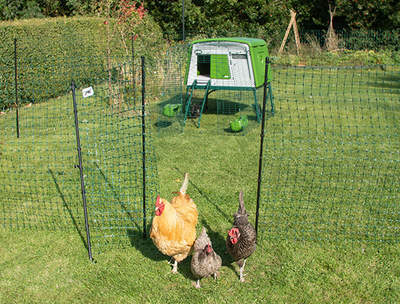 Our new and improved fox proof chicken run will blend wonderfully into your garden. 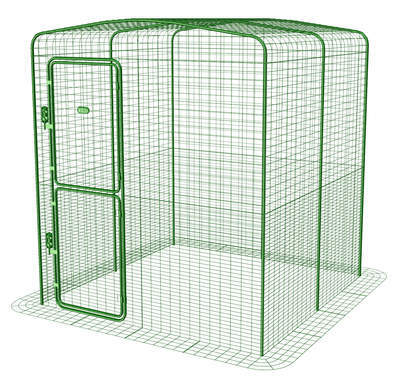 This safe chicken enclosure is spacious, extendable and designed to work with any kind of Omlet chicken coop. 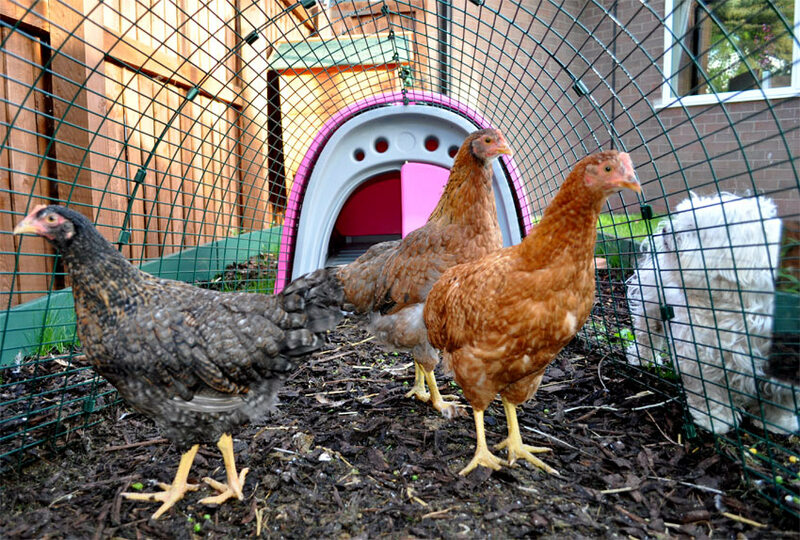 Your hens will love their high quality poultry run, and you will be able to enjoy it too being able to walk right in and spend time with your pets. All you will need to set up the Walk In Run is a screwdriver. Setting up Omlet Chicken Fencing requires no additional tools to set up. The Chicken fencing is not at all Fox proof - I lost 2 hens through this fencing. I luckily was home in time to scare off the fox before it had all of my hens. The fox never broke through the fencing as such, but he chewed a hole big enough to get his head in and behead my poor dears. I no longer use this fencing at all when I am not around. I advise never using this netting when not under direct supervision. Could you please tell me, how fox proof is the chicken fencing? If I bought some, it would be in a field near their coop and far from the house, out of view. I don't want to have electric fencing. Thanks!